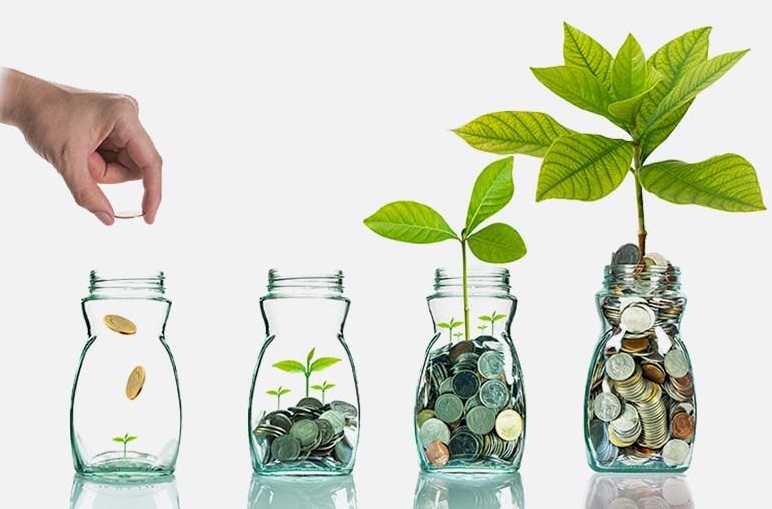 Fixed Deposits (FD) is a financial instrument provided by banks which provides investors with a higher rate of interest than a regular savings account, until the given maturity date. Fixed Deposits with a maturity of not less than 5 years shall be eligible for deduction up to Rs. 1,50,000 under Section 80C of the Income Tax Act. Source : The Economic Times, Date 15 Aug 2017. How to Win 1 Crore Prize by Informing Neighbour’s Benami Property? How Much Maximum Tax can be saved in India? iSPEEDTax is expert in income tax return (Bulk e-­filing) through our website .We have invented unique automation tool for Bulk e-­filing of income tax return for ITR-I. We can file thousands of returns with a single keystroke in less than 60 seconds. © Copyright © 2018-19 Ispeed Of Thoughts Invention Private Limited.